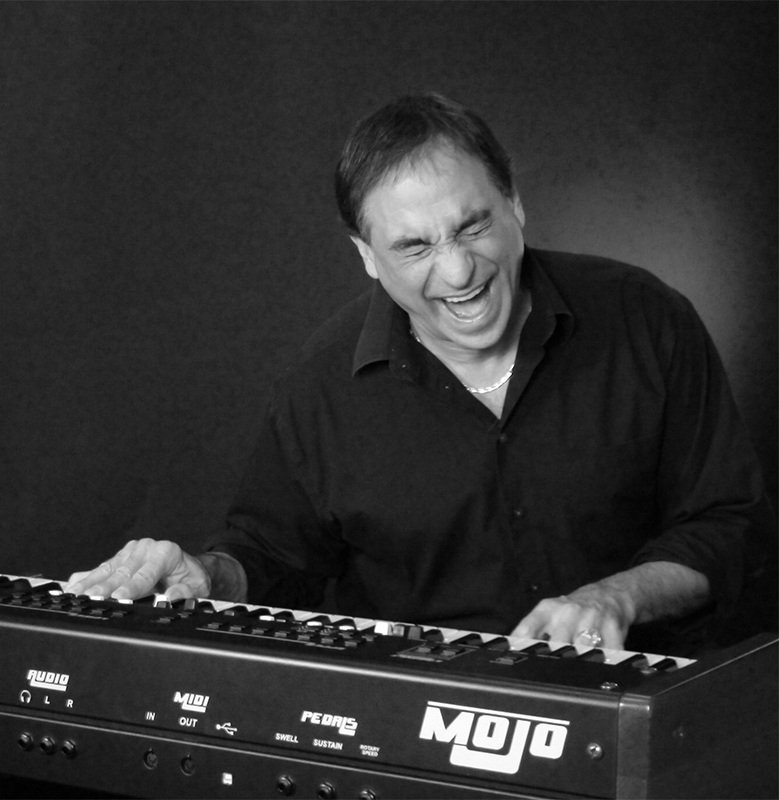 Tony Monaco’s fierce playing and unbridled energy on the Hammond B-3 organ have put him on a meteoric rise into the national jazz scene. Monaco has made DownBeat magazine’s Critics’ Polls and Readers’ Polls every year since 2003, and has also been voted into the JazzTimes Readers’ Poll since 2003. With six critically-acclaimed releases to his credit and a growing list of national and international gigs, Monaco’s star continues to burn brightly, solidifying his reputation as a major force on the Hammond B-3. Monaco’s musical life began at age eight when he started playing the accordion, but by age twelve his destiny as a jazz organist was sealed upon hearing his first Jimmy Smith album. Monaco was later mentored by Smith, as well as fellow Columbus music legends Hank Marr and Don Patterson, and he also studiously absorbed recordings by Jimmy McGriff, Richard “Groove” Holmes, Jack McDuff and Dr. Lonnie Smith. Monaco captures the tradition of jazz organ while projecting the future in his own creative way. In 2000 Monaco met fellow jazz organist Joey DeFrancesco, and the two formed an instant kinship. DeFrancesco produced Monaco’s first release only a few weeks later, and they went on to collaborate on the 2003 Summit Records release, A New Generation. Monaco has since seen several of his recordings climb into the top 10 on the jazz radio charts, and has performed with legendary jazz musicians including Lewis Nash, Red Holloway, Sonny Fortune and Jon Faddis.